Silverado 2500HD takes your work as seriously as you do. And now there’s a new available Duramax Diesel that generates more torque than ever before, giving you the confidence to tow and haul the big loads with ease. 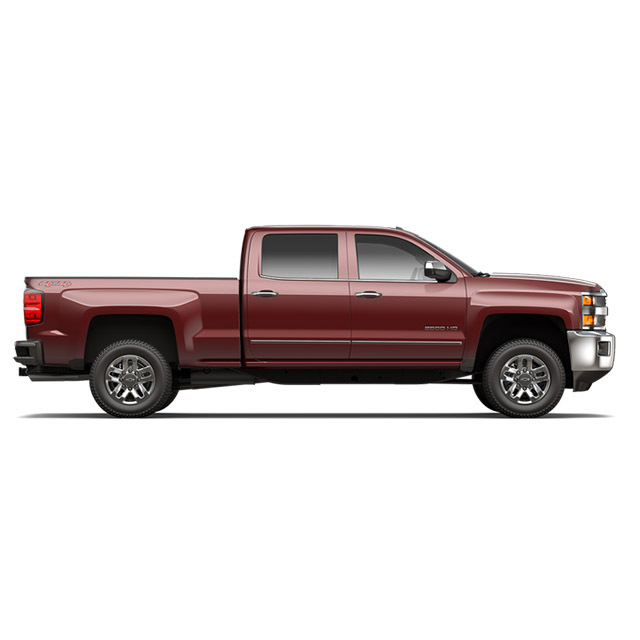 Silverado HD: the most dependable, longest-lasting full-size pickup on the road. Silverado was also named “Highest Ranked Large Heavy Duty Pickup in Initial Quality” by J.D. Power.